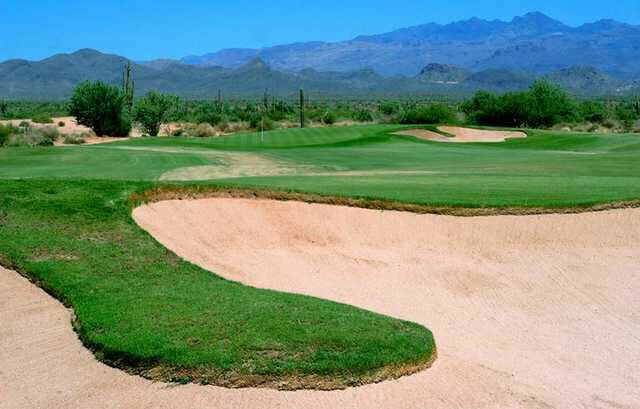 Opened in 2006, the Verde River Golf & Social Club (formerly known as Tegavah Golf Club and before that, the Vista Verde Golf Club) sits in the Sonoran Desert in North East Scottsdale. This Ken Kavanaugh design gently rolls through the desert terrain and features amazing views of Four Peaks and the Mazatzal Mountains. 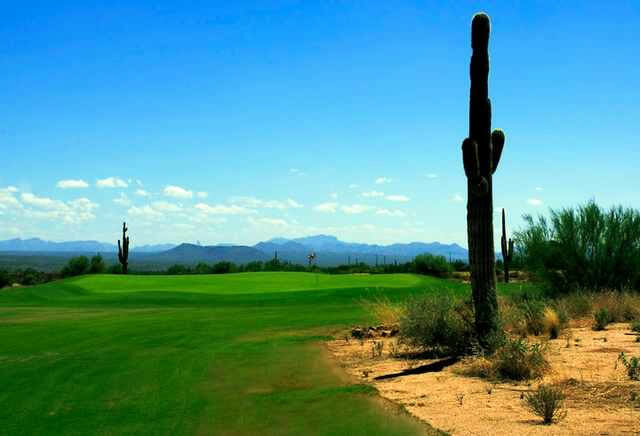 The course features native vegetation that includes Mesquite and Palo Verde trees as well as desert cactus and wildlife. Tegavah ranges from 5300 yards to over 7200 yards and is a championship par 72 course. There are 5 sets of tee boxes that will accommodate all level of play and challenge. 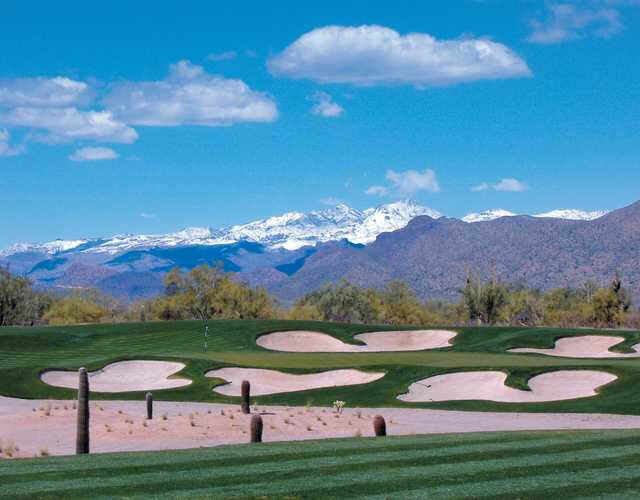 Come see why this course is one of the best new desert designs in town.